Last week, Rick Moyers shared some of the lessons he learned while serving as the chair of the BoardSource Board of Directors from 2016-2018 on his personal blog. Below is a summary of his post, but we encourage you to read the full post here. When I took over as board chair for BoardSource back in 2016, I was honored but also nervous about the responsibility. Now that I’m done with my term, I wish I could go back and tell my past-self a few things. For those of you in the same position I was then, here are three lessons I learned. Looking back, I wish that I had participated more in the transition planning leading up to taking over as board chair. Becoming board chair is a major transition not just for the chair, but also the chief executive, who needs to build a strong partnership with a new personality. And the more thought and planning you invest in that transition process, the easier it is for that partnership to grow. 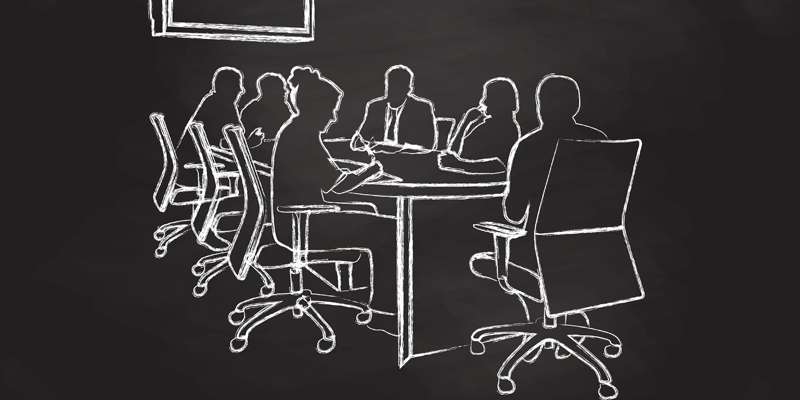 Each time a board comes together, the composition of the group may be slightly different, and chairs should not assume that everyone remembers the history and context for every item on the agenda. The board chair needs to understand this and the importance of framing key conversations to ensure everyone is on the same page. Those one-on-one check-ins provided invaluable insights into the experience my fellow board members were having. They helped me better understand board members’ motivations for serving and their interests in future leadership roles. They also helped identify areas where we could improve. To read the post in its entirety, head over to Rick’s blog.